Alan joined United from Tynecastle Boys Club at the beginning of season 1969-70. He was a regular in the reserves but featured only rarely in the first team and accepted a free transfer in September 1972. Alan was born on this date in Edinburgh. Coming off their win over Derby County, manager Jerry Kerr looked to hit the ground running with another win at Tannadice against Airdrieonians. 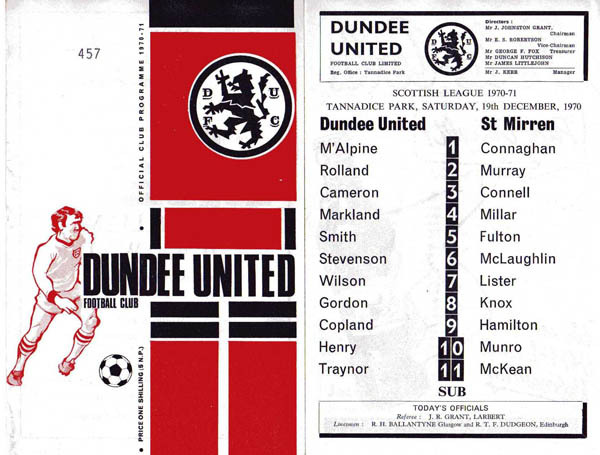 The same United eleven was announced, while Alan Gordon replaced Walter Smith as the named substitute. 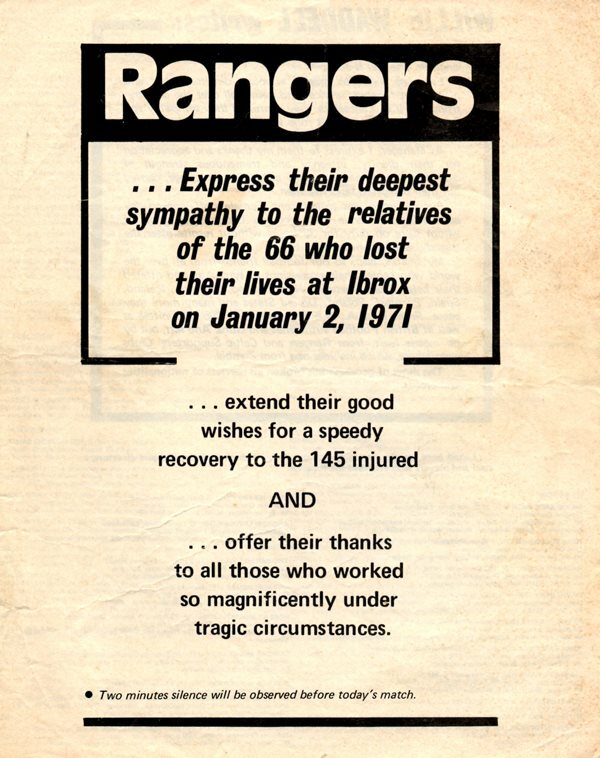 United welcomed another of the league's struggling sides, Rangers, to Tannadice. With just a point separating the sides after six games in the bottom half of the table, a close encounter was expected. Changing the side for the first time since his side went on a three match winning streak, Jerry Kerr recalled Alan Gordon, who had recovered from injury, in place of Sandy White.